Fox Valley Presbyterian Church is an active, dynamic, and growing congregation, with a church family consisting of approximately 550 members with more than 200 children and youth. We are located on Geneva’s East Side with individuals and families coming from St. Charles, Geneva, Batavia, and Elburn as well as many other communities farther away.  We are a proud part of the Presbyterian Church (U.S.A.). Our members come from a wide variety of denominational backgrounds as well as those who are finding their first church home. We have a rich heritage in the Fox Valley/Tri-Cities area, having been in active service to our community and beyond for more than sixty years. In response to God’s grace, we are an inclusive family of loving servants and faithful disciples of Jesus Christ. Embodying Christ’s love, we invite all to join us in serving God’s creation, caring for each other and growing together in faith through worship and learning.